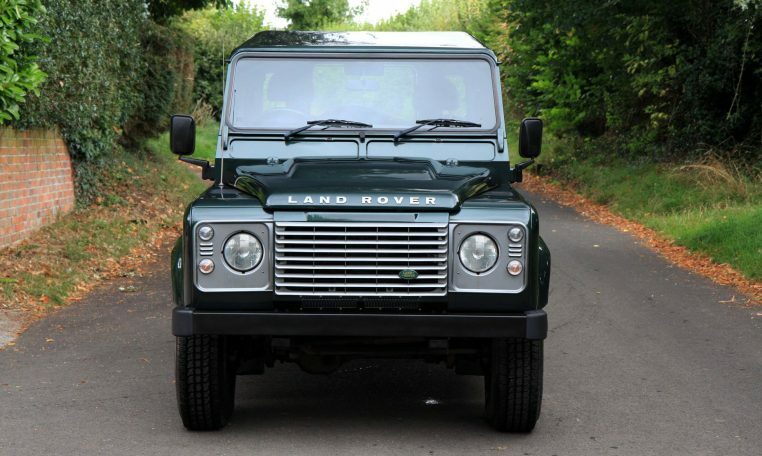 Galway Green with black half leather interior. 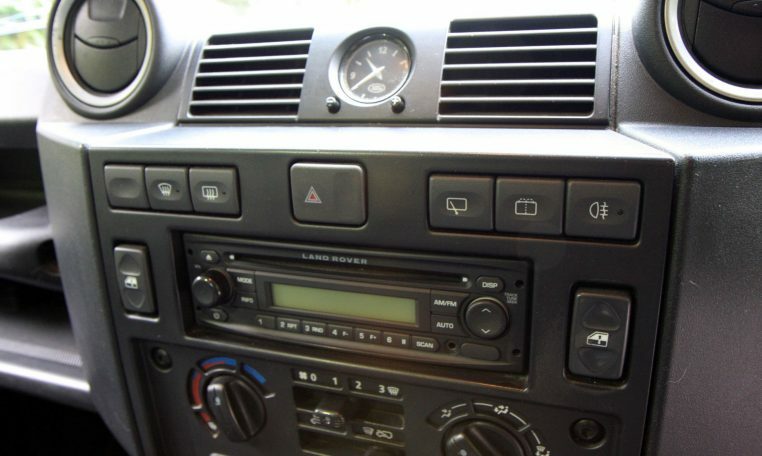 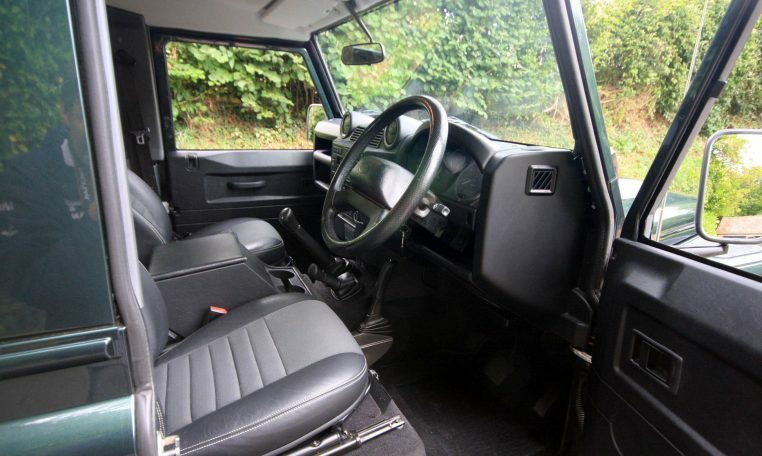 Air conditioning, heated front seats, electric windows, heated front windscreen. 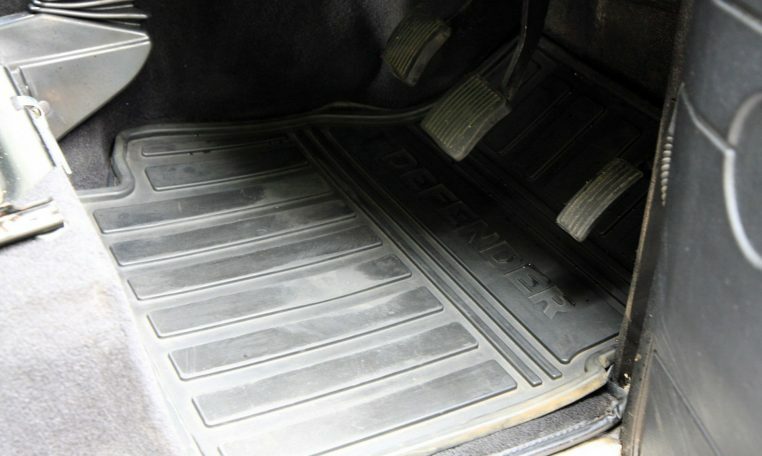 Fully stamped up service book with 8 stamps. 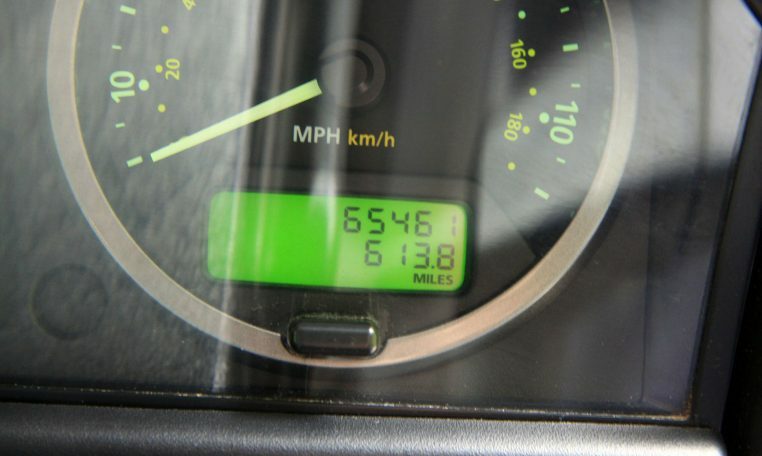 12 month MOT. 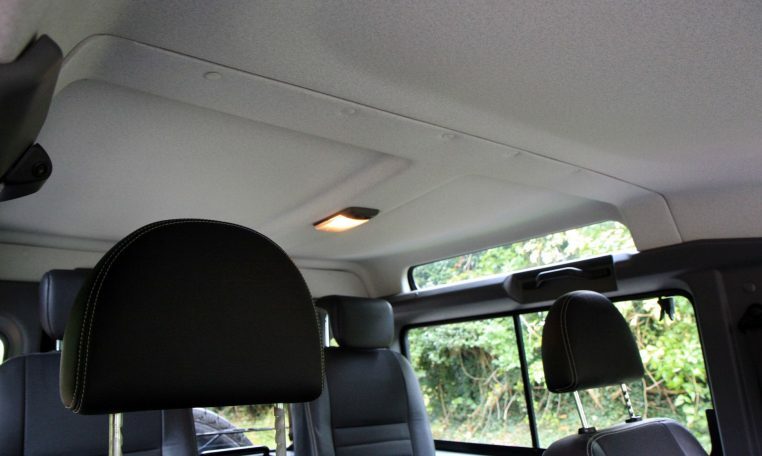 3 month warranty, able to extend up to 12 months. 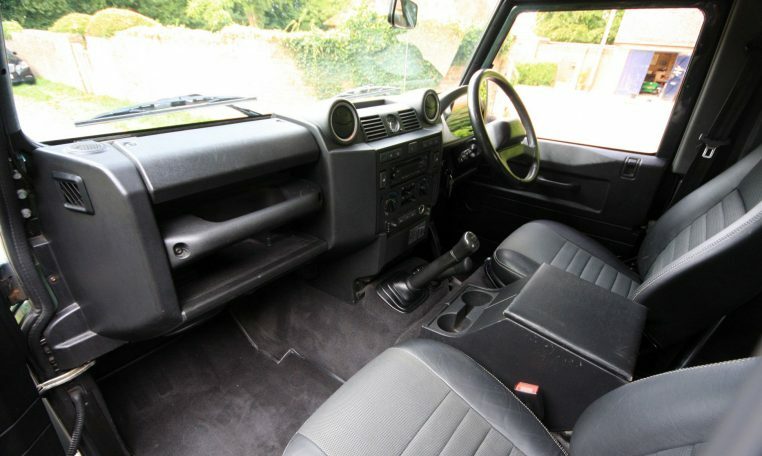 Immaculate condition both inside and out. 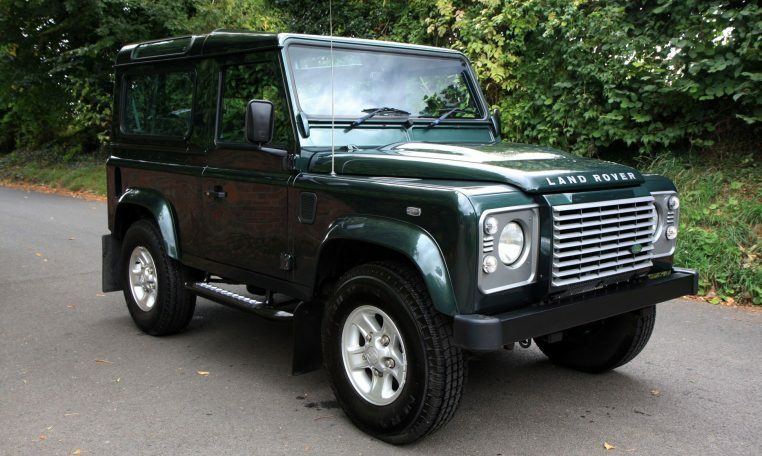 This vehicle is presented in immaculate condition and the Galway green paintwork looks superb with no obvious defects. 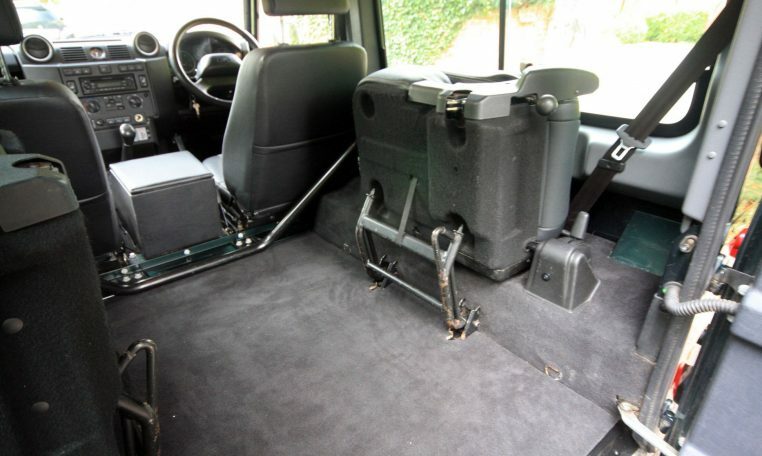 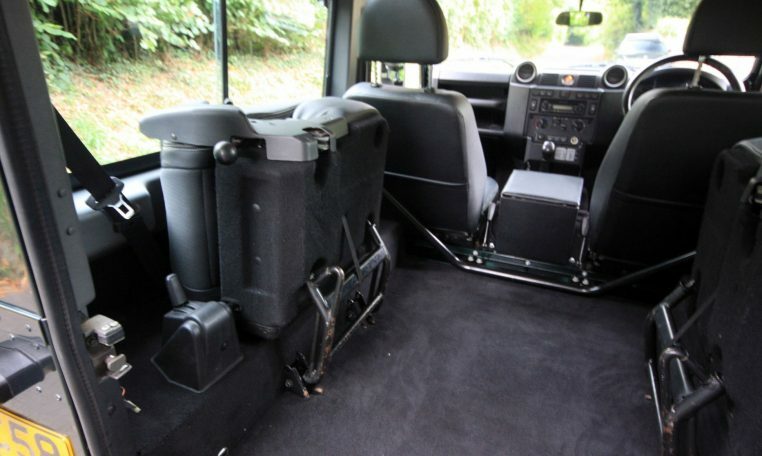 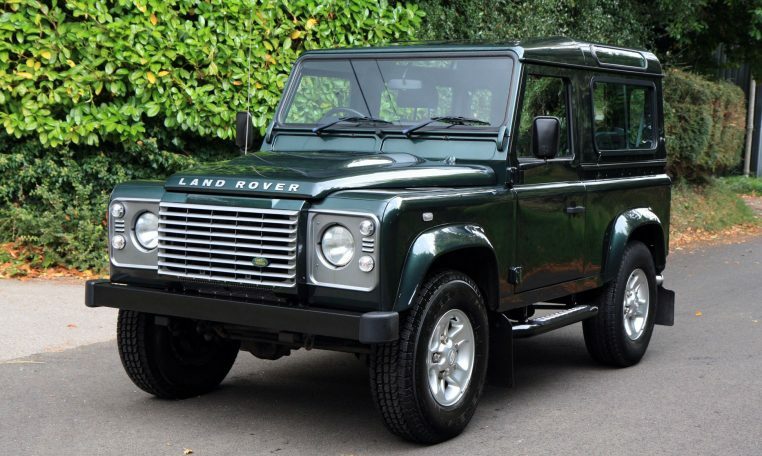 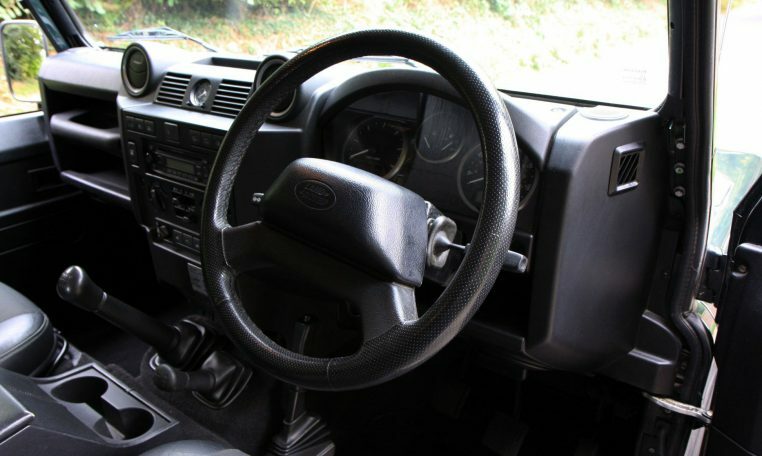 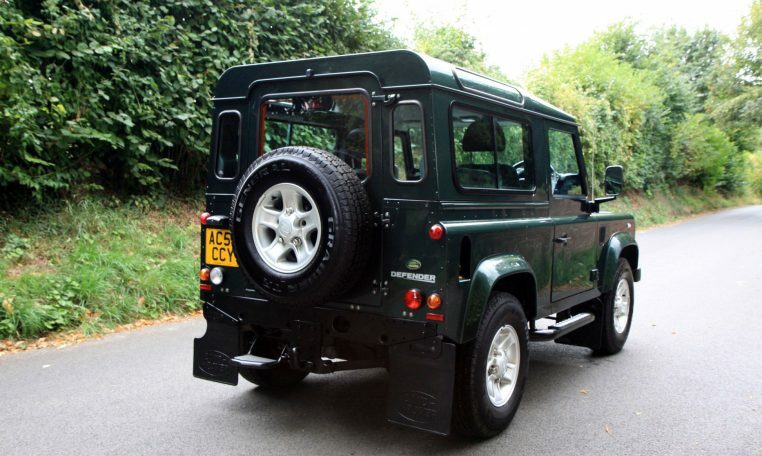 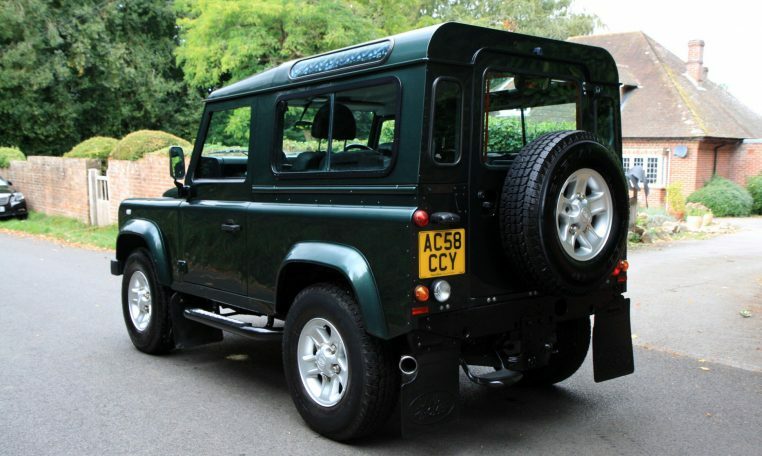 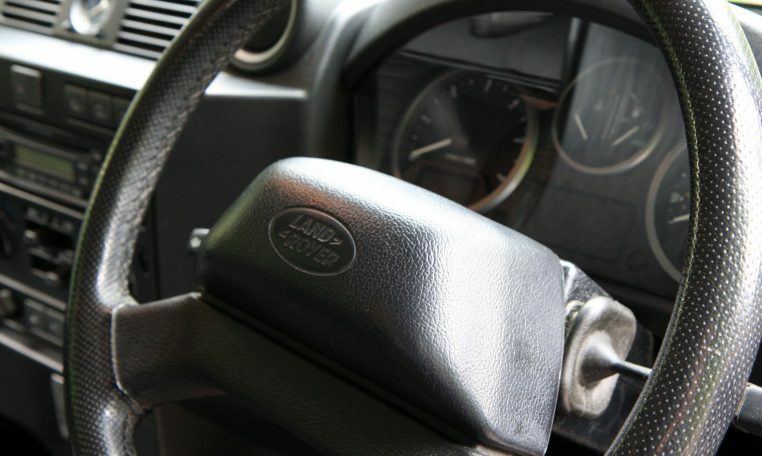 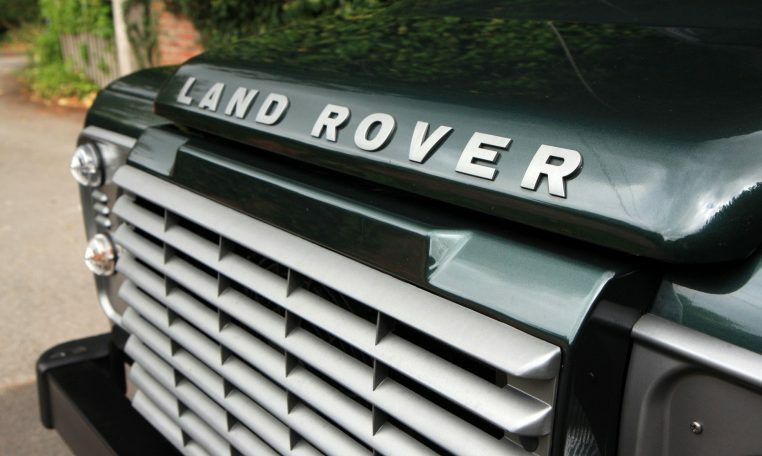 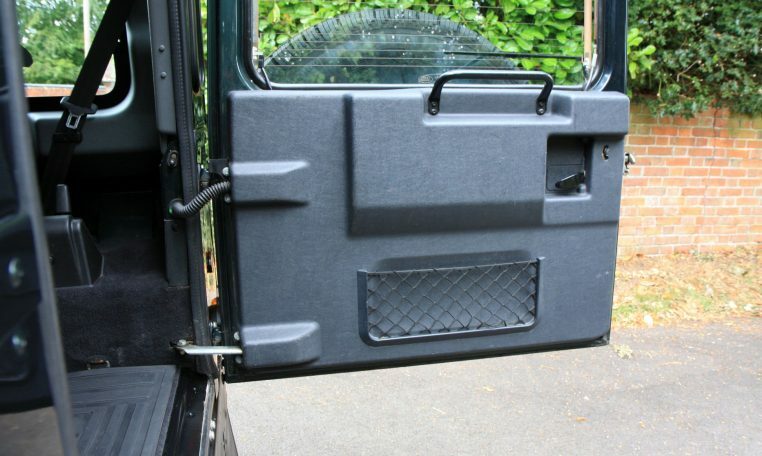 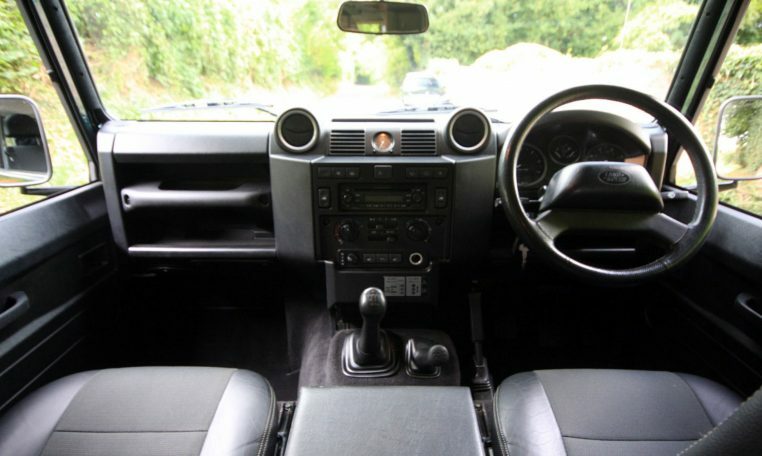 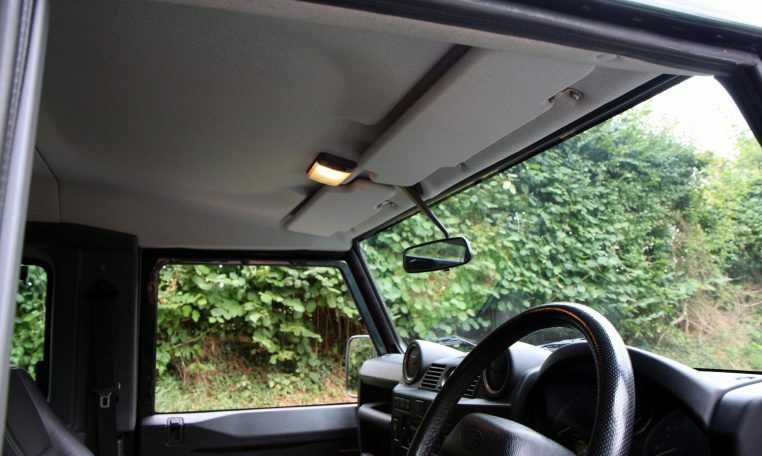 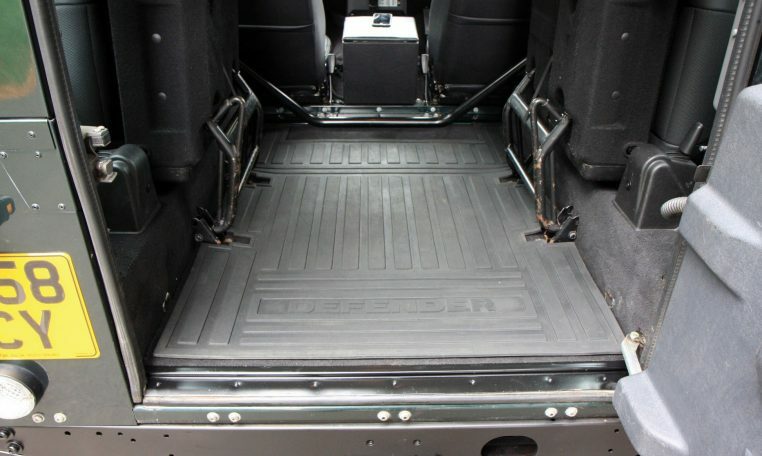 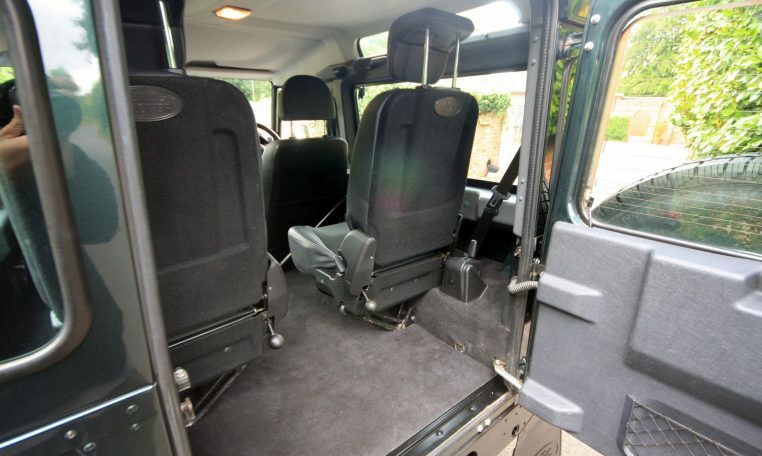 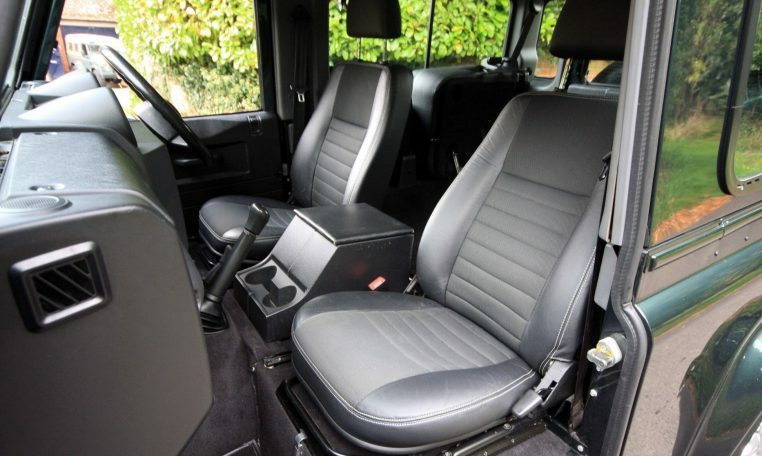 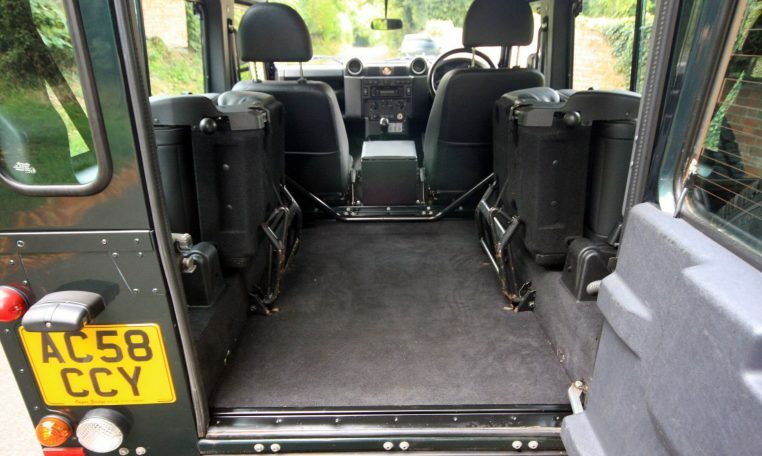 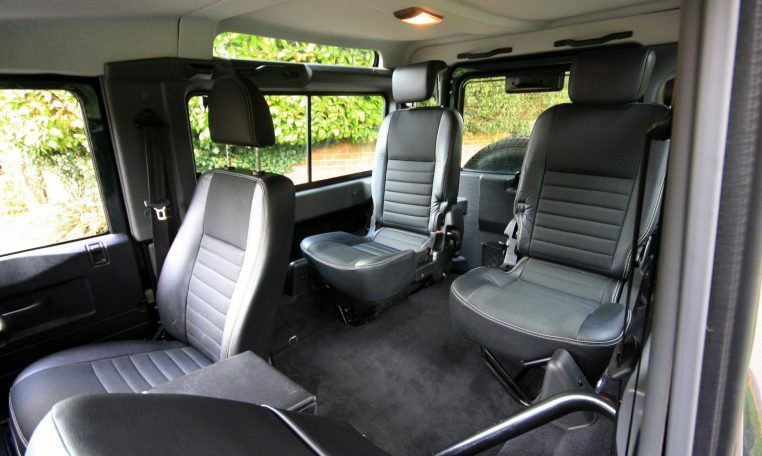 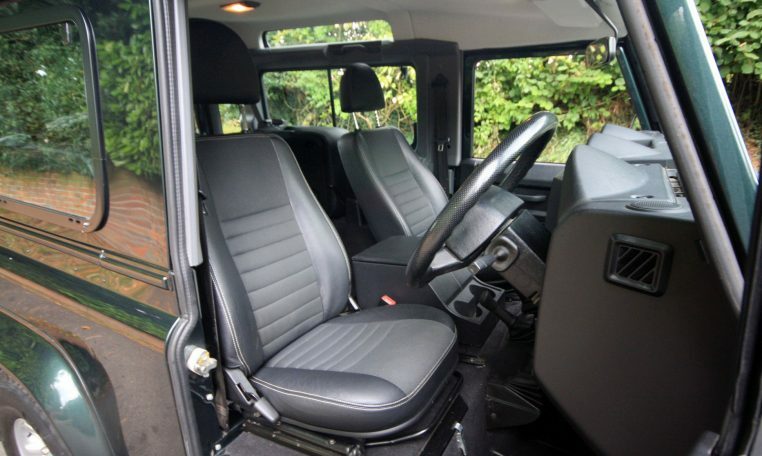 The interior is as good as the exterior, the carpets have been covered by Land Rover rubber mats and have cleaned up perfectly, as have the seats which have no wear or tear at all. 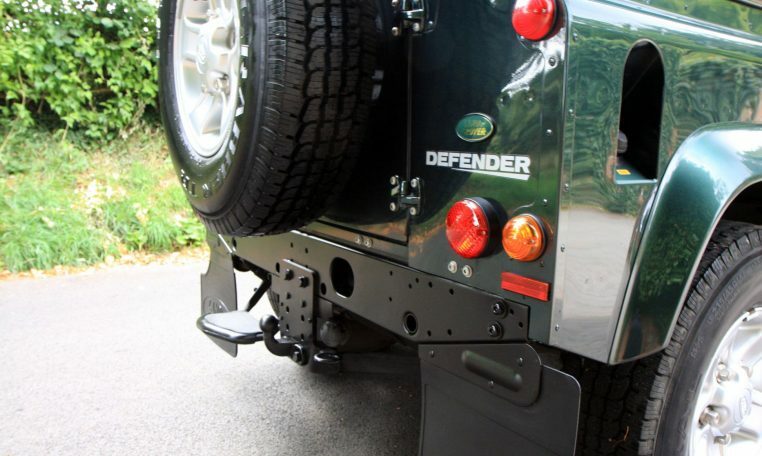 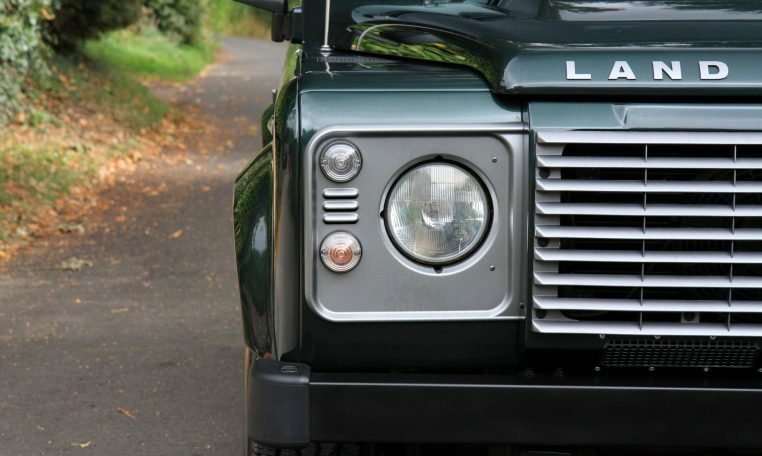 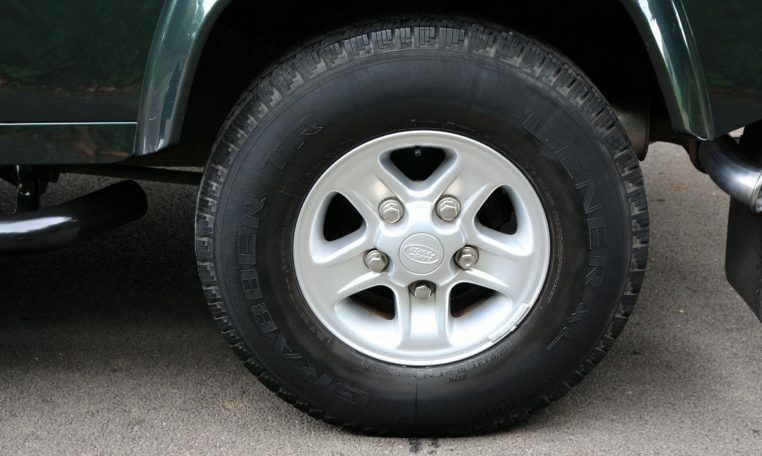 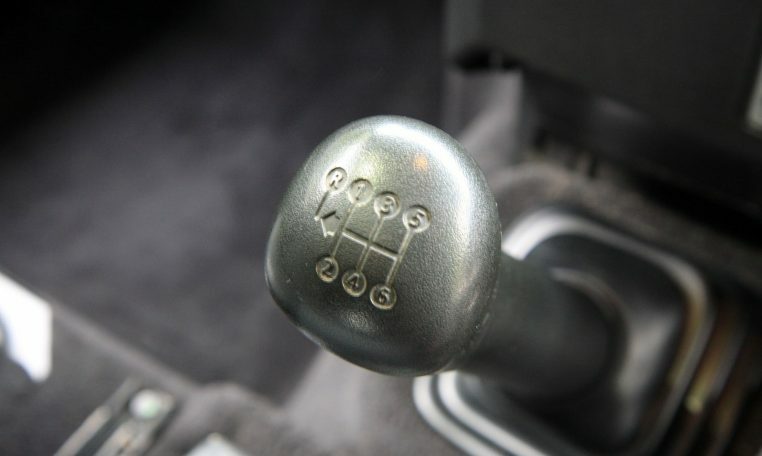 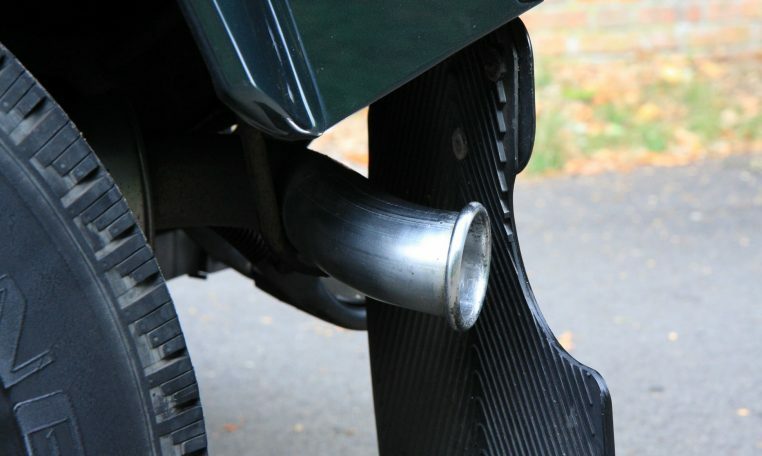 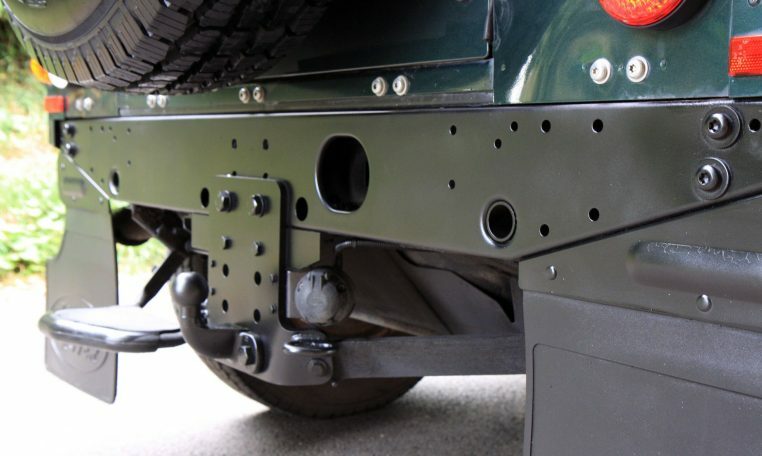 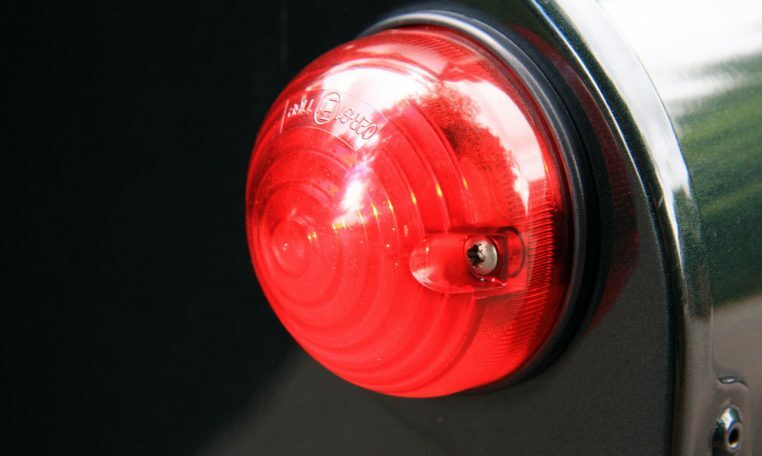 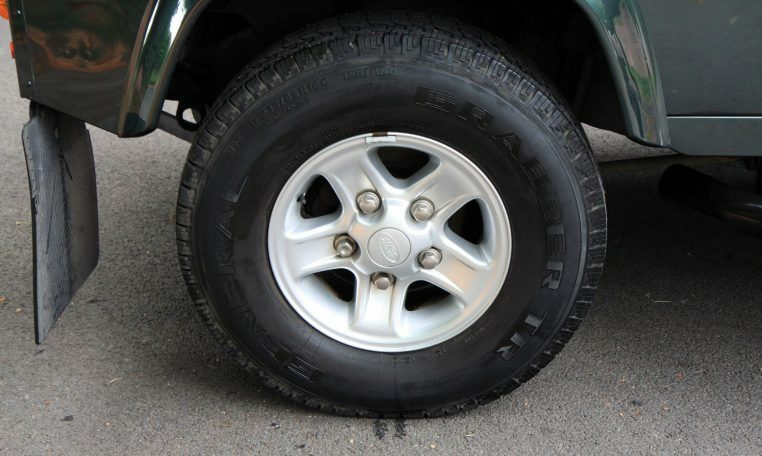 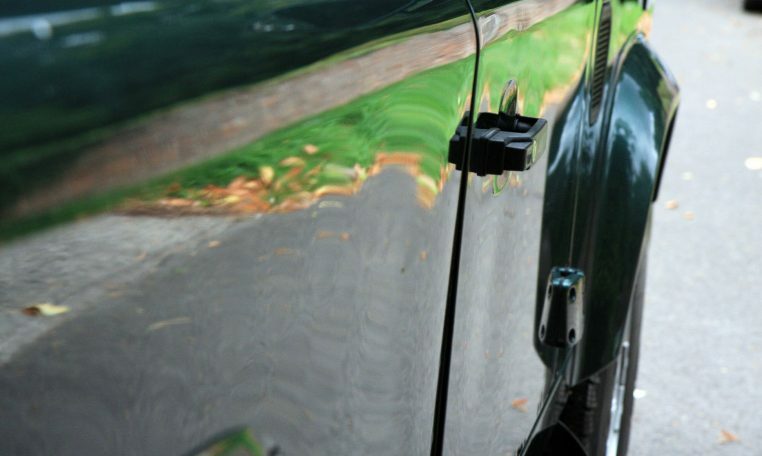 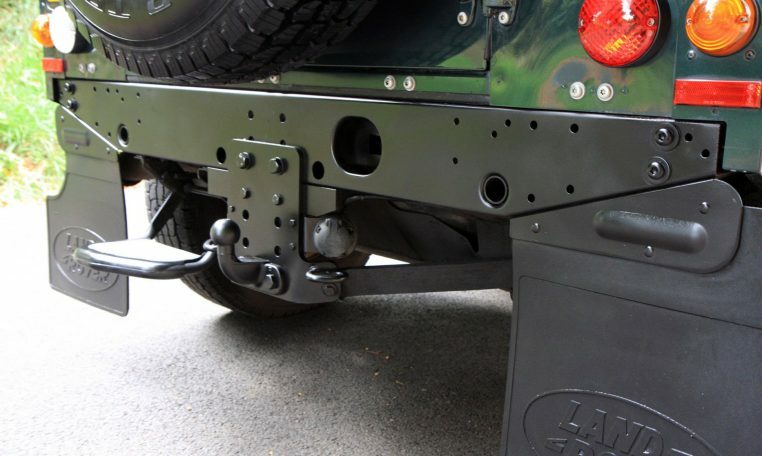 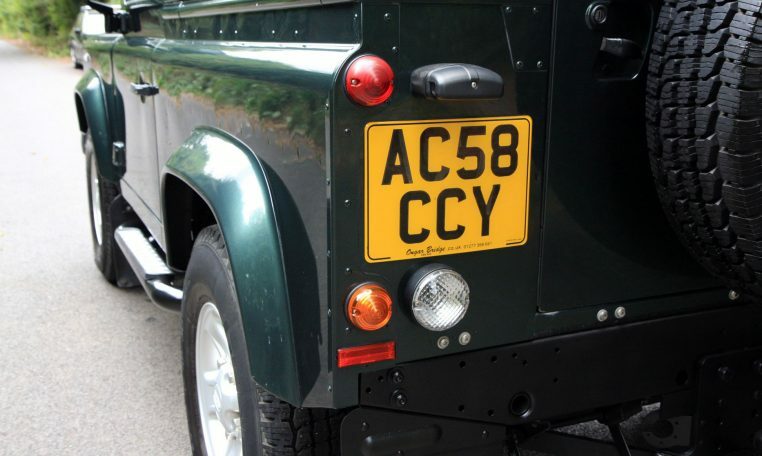 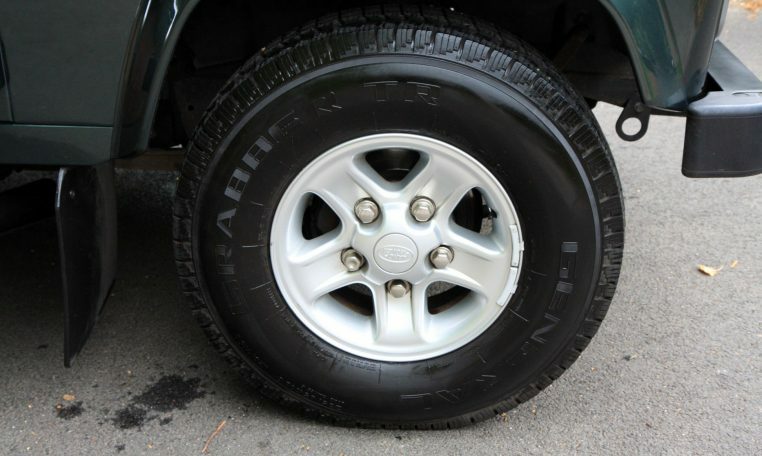 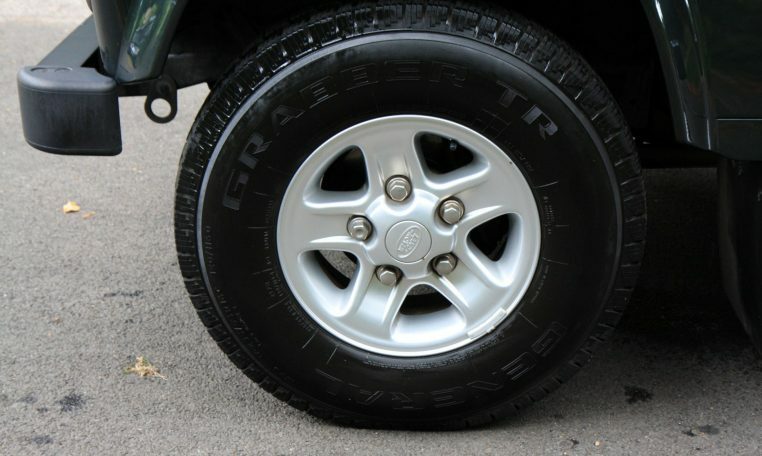 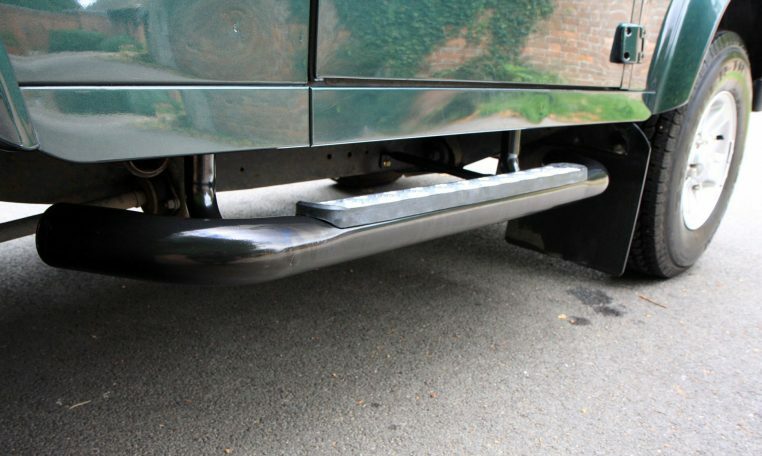 We have carried out various bits of remedial work in order to bring the vehicle up to our exacting standards. 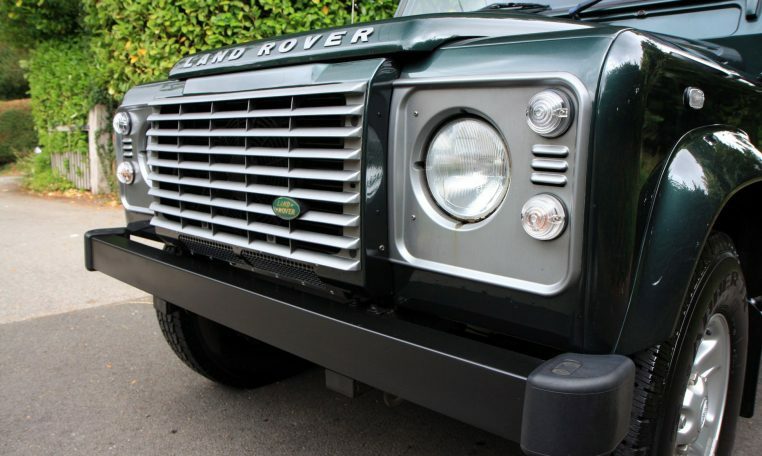 Starting at the front we stripped the front bumper and painted it with special chassis paint in order to preserve it’s perfect satin black finish. 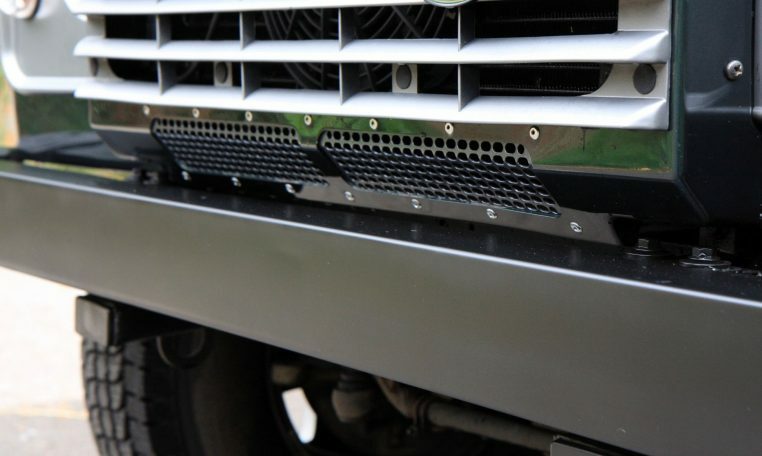 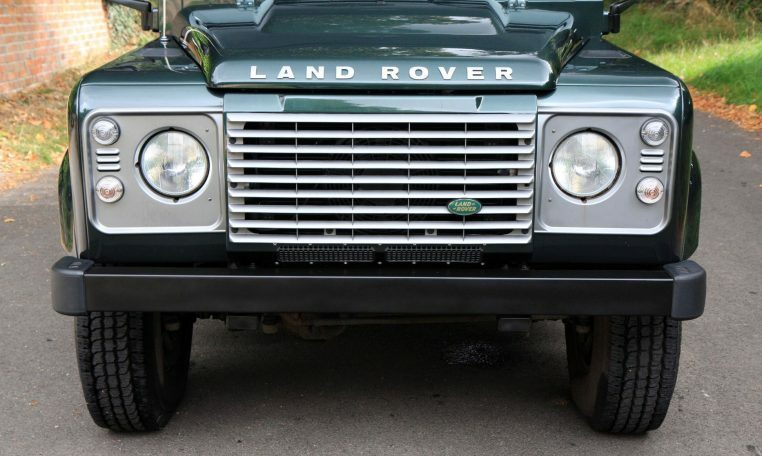 We then deconstructed the front grille section and removed any alloy corrosion and re-coated the grille and fixed it back in with new stainless steel pop rivets. 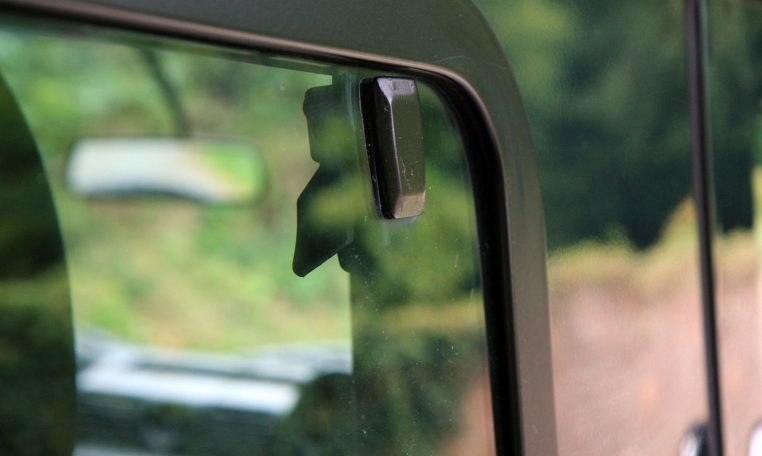 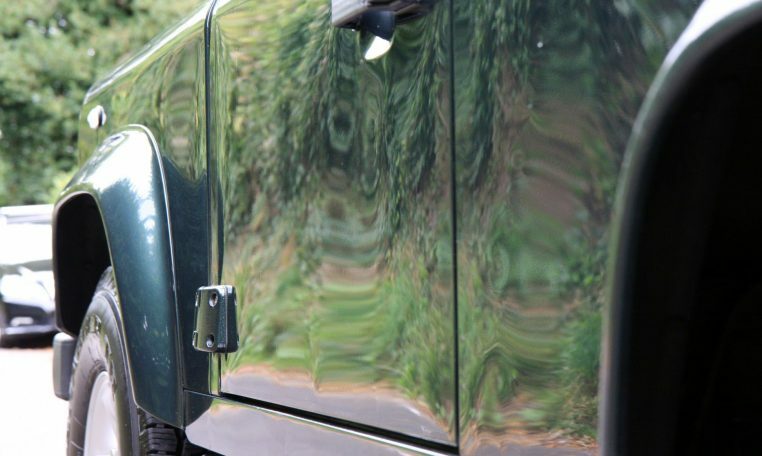 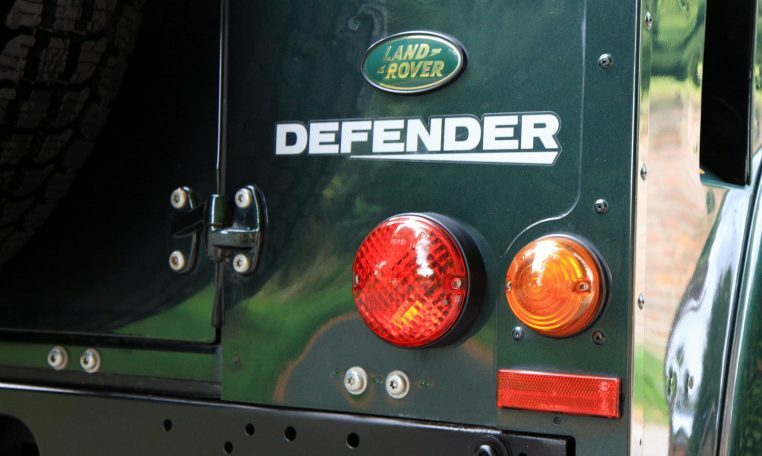 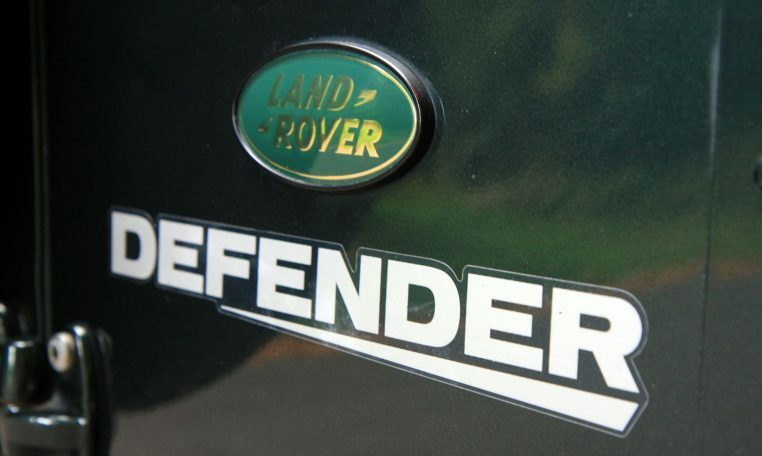 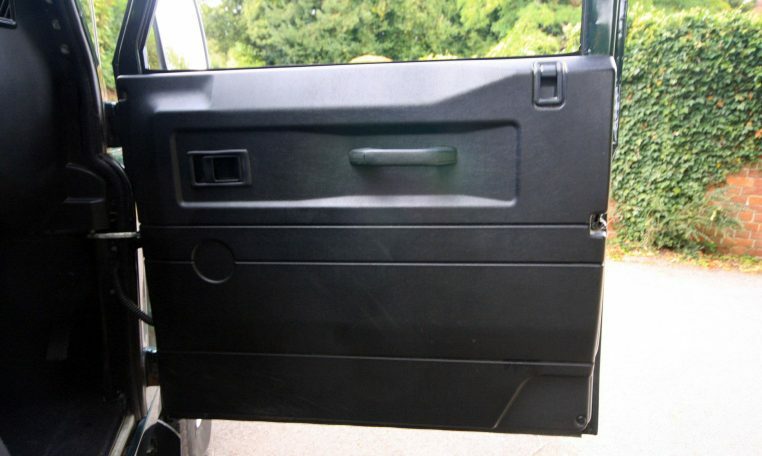 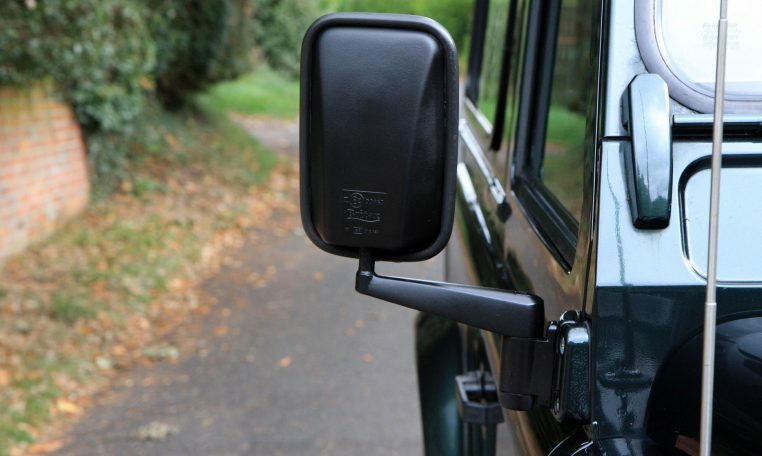 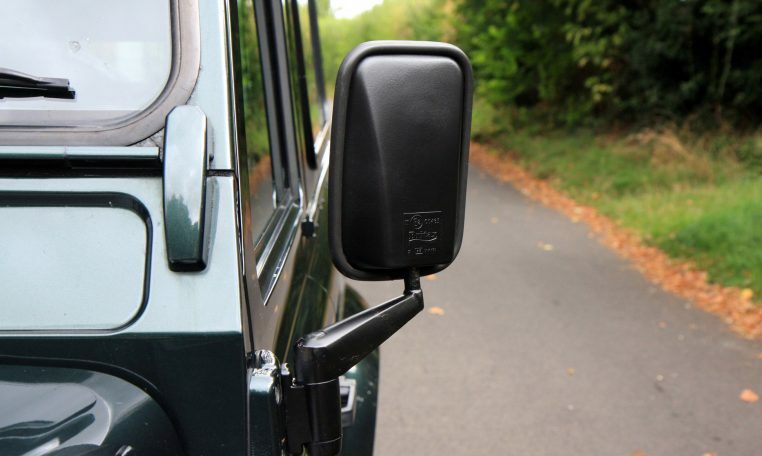 The wing mirror arms and rear sliding window lock have also been been repainted to improve aesthetics. 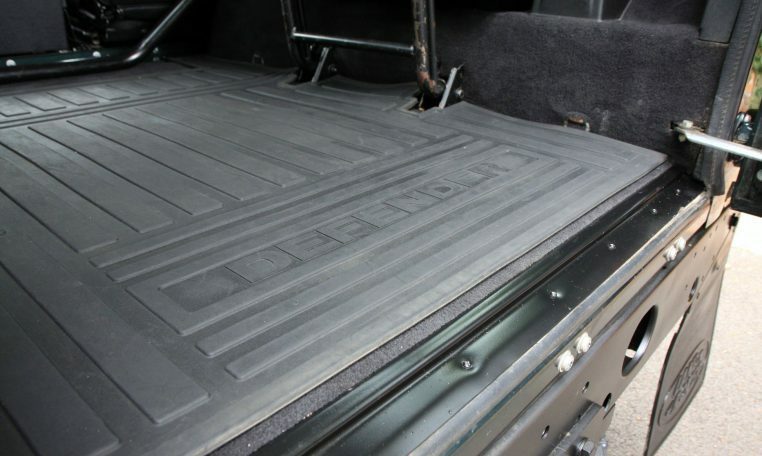 The side steps, like most, had rotted through from the inside out. 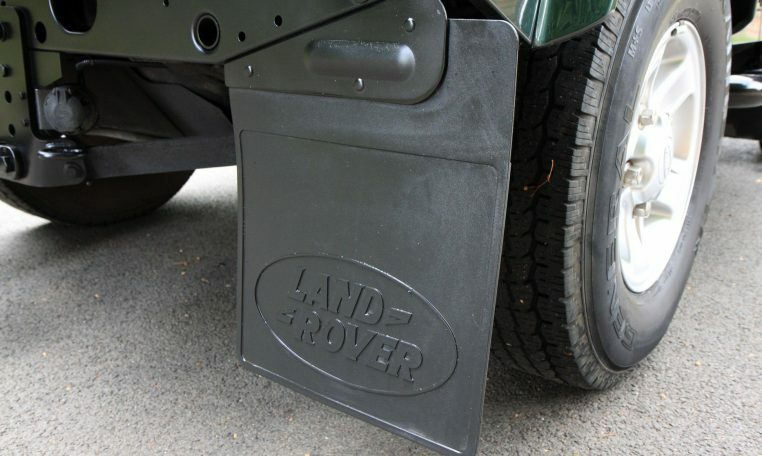 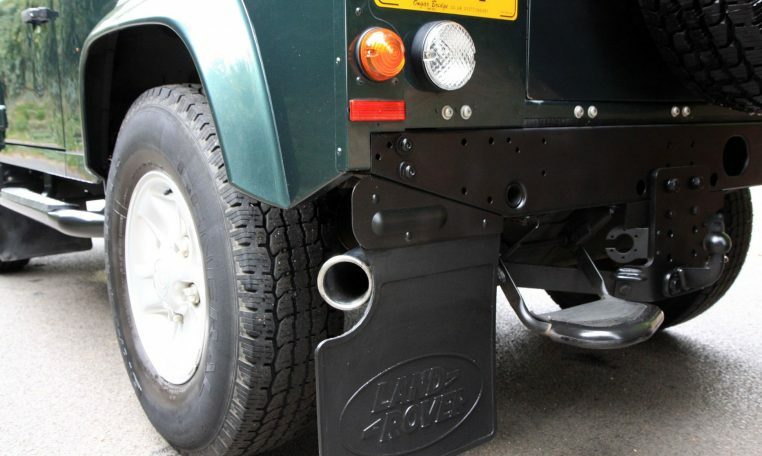 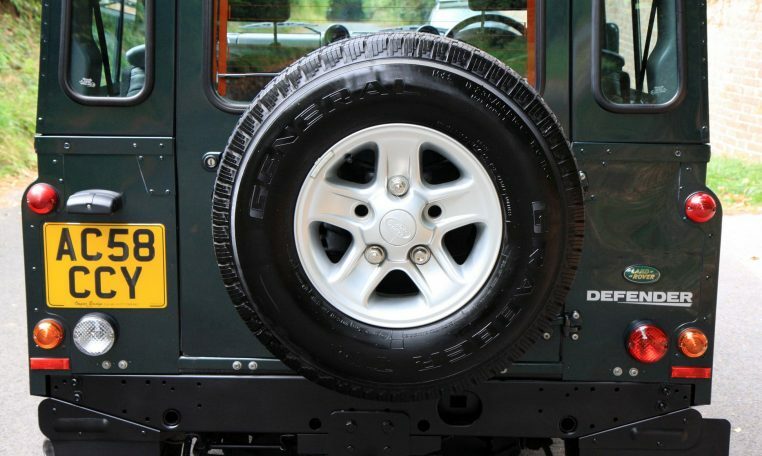 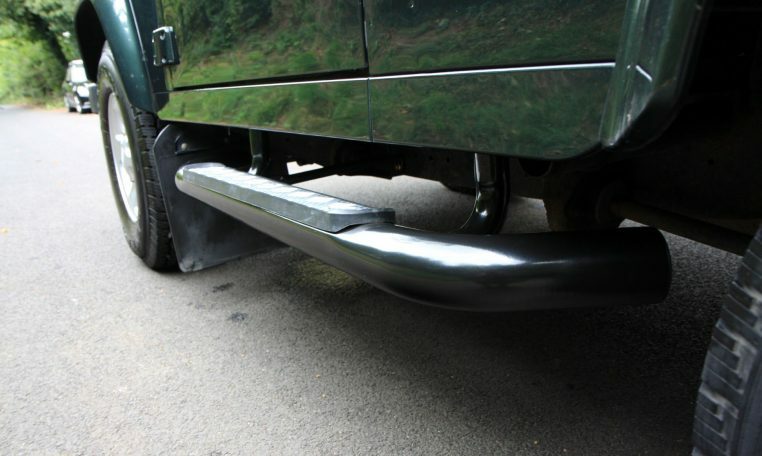 We have fitted new OEM steps and to prevent further corrosion we have covered the internals with Dinitrol chassis wax. 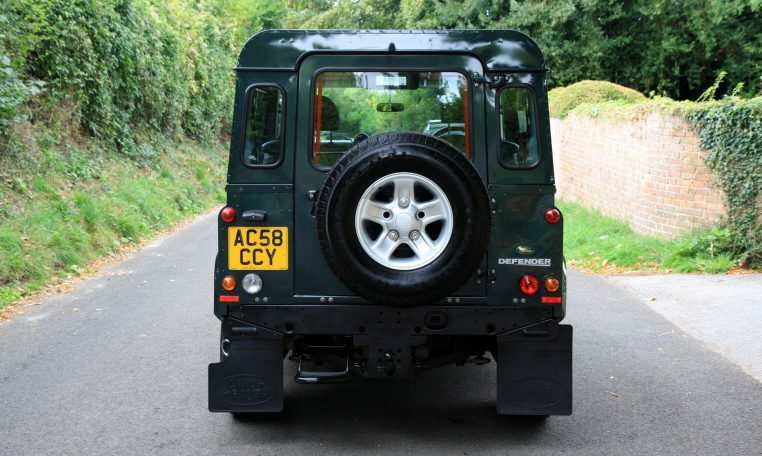 The rear cross member had some very minor surface rust, again as they all do at this age, so we stripped the cross member and have coated it with a high grade chassis coating. 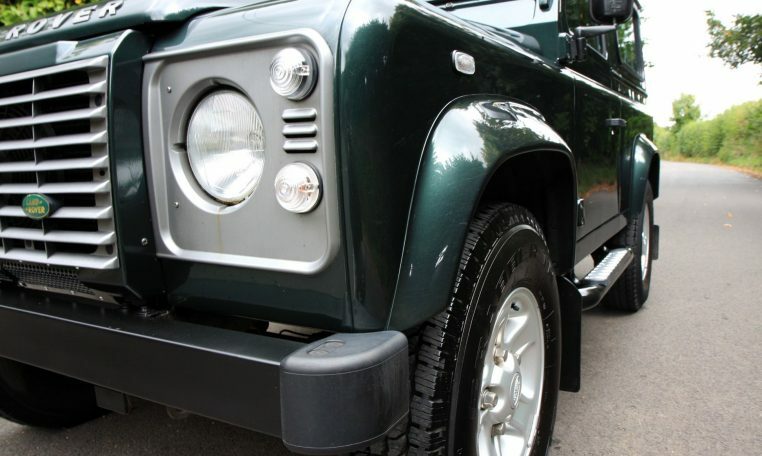 The chassis is in very good condition indeed but we are going to get it cleaned off and then coat both the internal and external box section with Dinitrol. 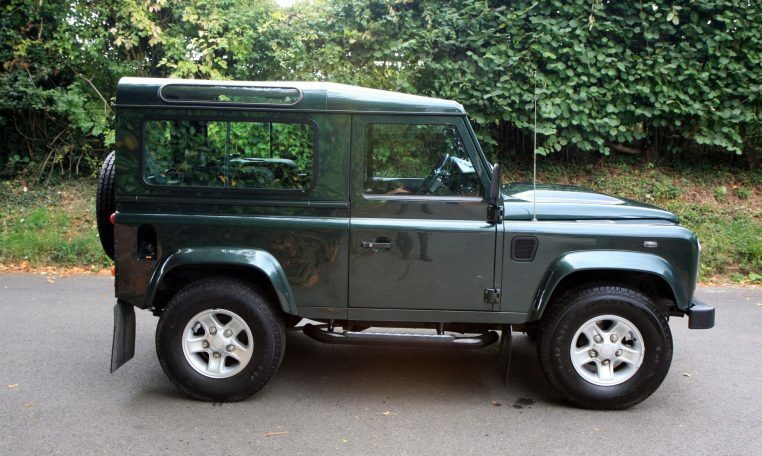 A perfect example that wants for nothing and will provide many more miles of reliable service.